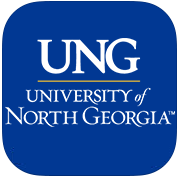 UNG Mobile provides convenient access to University of North Georgia (UNG) campus maps, news, events, directories, athletics, course listings, shuttle and parking updates, and more. 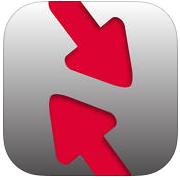 The free LiveSafe app provides users with a direct connection to UNG Public Safety Central Dispatch so safety needs can be easily communicated. Some highlights of the app include the ability to send pictures, video, and text messages directly to Central Dispatch. Users may also elect to receive UNG Alerts through the app. 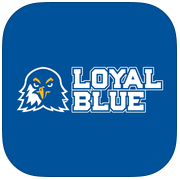 LOYAL BLUE is a geo-location mobile app that rewards University of North Georgia fans for attending games and special events. 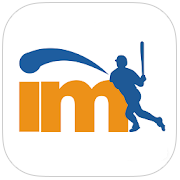 Campus Cash, were you can reload money and manage your account from your phone.